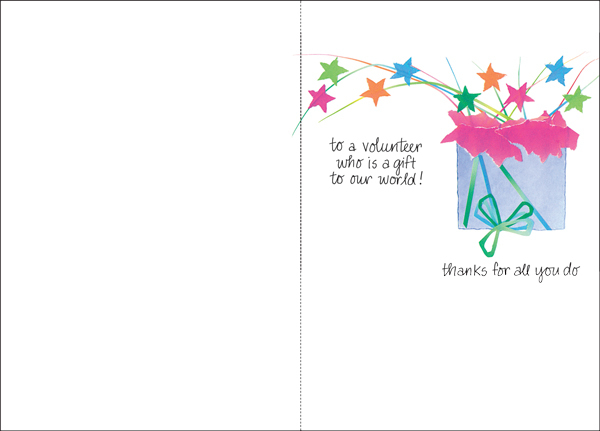 Spread a little joy among the volunteers in your organization when you surprise them with a birthday card especially for volunteers! The sendable verse and bright design are appropriate for anyone. 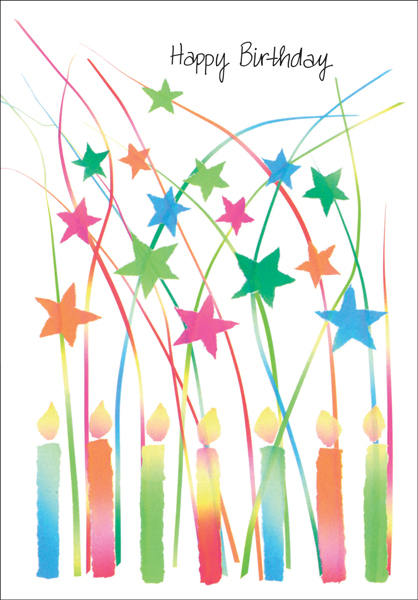 Order this and other volunteer birthday cards from it takes two to have on hand all year long.